Check out our Webinars on topics ranging from Payroll & Human Capital Management to Family Business. In PART TWO of this FREE webinar series, we will discuss Cybersecurity and its possible impact on your business. Companies of any size can be subject to a Cybersecurity breach. Data policies and procedures can help to protect your company from a possible data breach. In this one-hour webinar, we will set the stage with a sample widget-making manufacturing company and walk through key potential areas of business vulnerabilities of data privacy and Cybersecurity. In PART ONE of this FREE webinar series, we will discuss Cybersecurity and its possible impact on your business. Companies of any size can be subject to a Cybersecurity breach. Data policies and procedures can help to protect your company from a possible data breach. 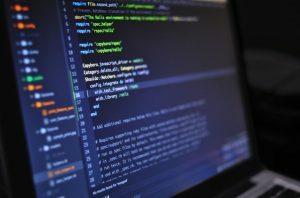 In this one-hour webinar, we will set the stage with a sample widget-making manufacturing company and walk through key potential areas of business vulnerabilities of data privacy and Cybersecurity. Awareness is the first step! 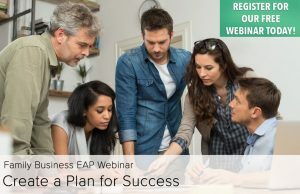 Hear from the experts during Family Company Magazine’s free webinar, “Ownership Exit Planning: Maximize Value & Exit on your Terms.” Mike Trabert, CPA, CVA, CMAP, CEPA, CM&AA of Skoda Minotti’s Value Acceleration, Exit Planning Group and Jeff Ahola, CEO of Ahola Human Capital Management, will share clear ideas to help business owners seize opportunities and avoid pitfalls surrounding complex business transitions. Is your retirement plan compliant? 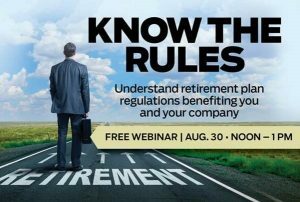 In this one-hour webinar, we will identify key regulations impacting your company’s retirement plan and share ways to use these regulations to you and your company’s benefit. 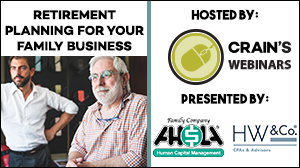 Join Jeff Ahola, CEO of Ahola Human Capital Management and Matt Loeffler CPA/PFS. CFP, CTFA , CMA, Founder and CEO of Blue Tree Wealth Advisors, LLC as they discuss this topic in depth. Hear from the experts during Family Company Magazine’s FREE webinar, “Retirement Planning for Your Family Business.” Mary Eileen Vitale, Principal in HW&Co.’s Tax Advisors Group,and Jeff Ahola, CEO of the Ahola Corporation, will share how to build a retirement plan as your family business evolves.Learn the key types of plans that fit the stages of your family business, whether you are in the first generation or the fifth. Competitive retirement plan offerings also assist in future ownership transitions and helping family businesses attract top talent in the current labor market. 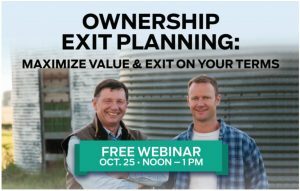 Did you know that nearly half of family business owners have no succession plan in place? Hear from the experts during Family Company Magazine’s free Webinar on ‘Creating a Family Constitution’. 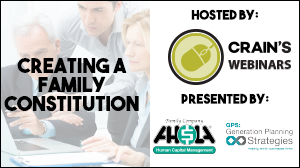 Dr. Kathy Overbeke, founder of Generation Planning Strategies and Jeff Ahola, CEO of The Ahola Corporation will delve into the reasons why a family business should have a written family constitution.